Contrary to the mainstream narrative, it was neither Ghandi nor Jinnah who liberated india. Harpal Brar, author of ‘Inquilab Zindabad! India’s liberation struggle’, gives an inspiring and eye-opening introduction to the true history of India’s Liberation from British colonial rule. 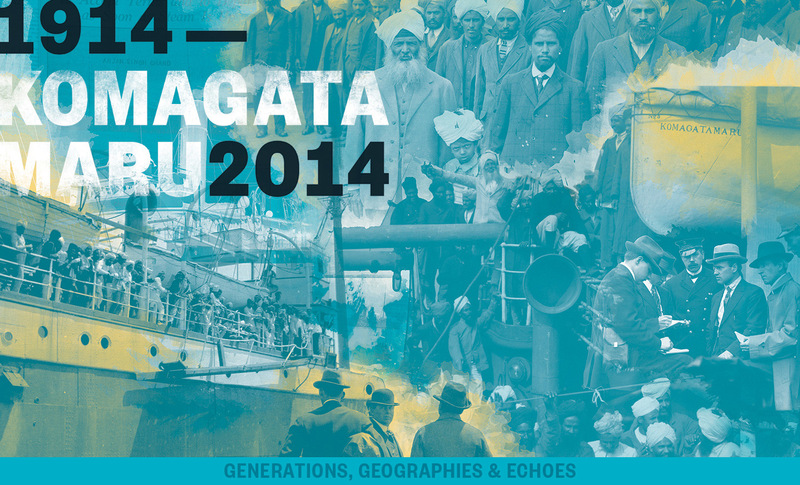 Harpal outlines the rise of the Ghadar Party – named after the 1857 war of independence, which the British referred to contemptuously as a ‘Ghadar’, or ‘muntiny’. 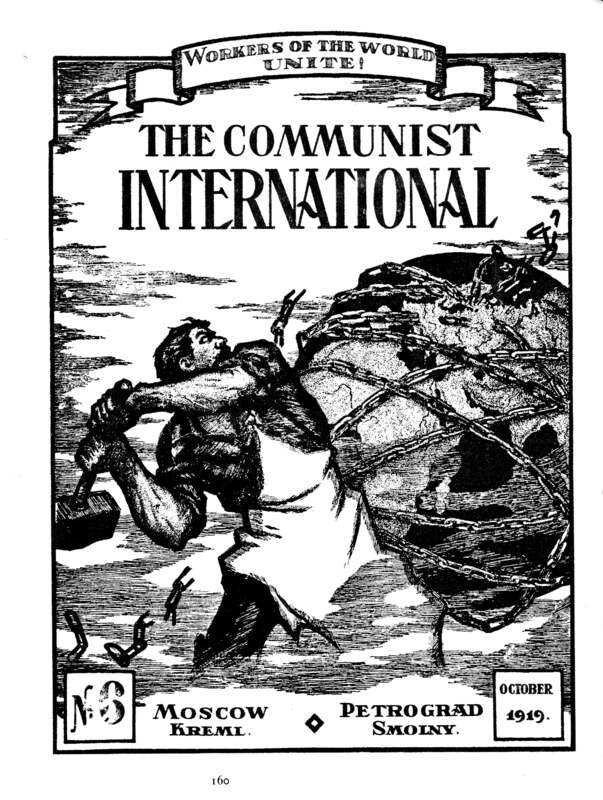 But this was no mere case of insubordination in the ranks; as Marx and also some prominent imperialists noted at the time and subsequently, it was a full-blown anti-colonial war for national independence. When Indian’s began to avail themselves of their perceived right – as loyal British Citizens – to travel to other ‘commonwealth’ countries, in particular those with a predominantly white population, they found that their rights within the racist hierarchy of the British empire were severely curtailed. 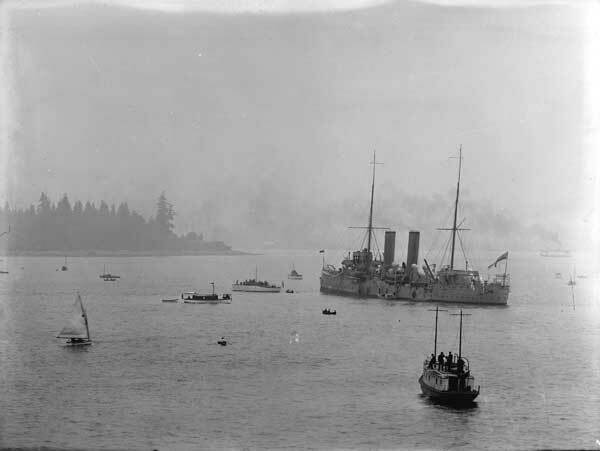 Striving to overcome immigration laws designed to impede their progress, a group of Punjabis chartered a ship and travelled to Vancouver. 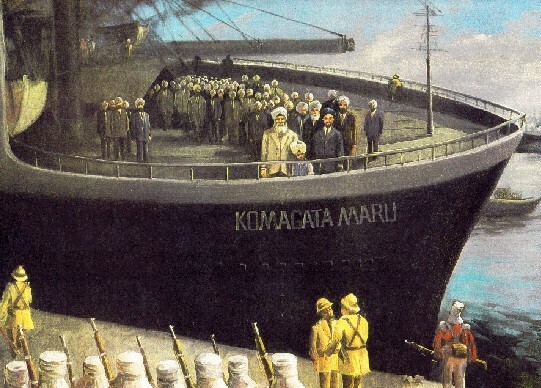 They were dismayed to find themselves greeted by hostile port authorities who declased war on them, fired upon them and eventually mobilised a warship to force them to turn back. 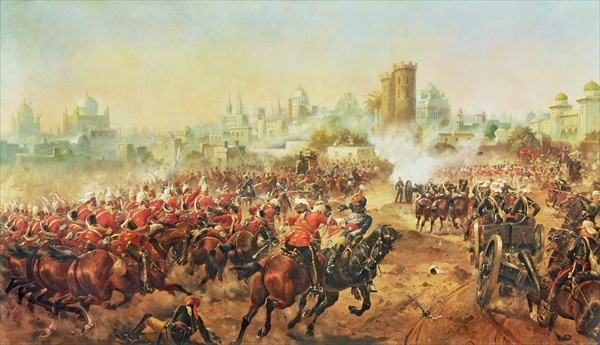 Upon reaching Calcutta, they were threatened with arrest and the British colonial police opened fire upon then at budge budge. 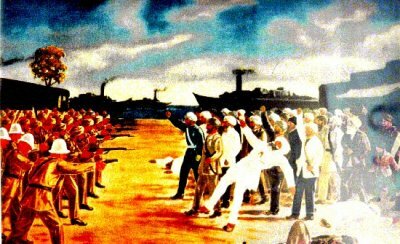 The national outrage of the Budge Budge Massacre proved the fuse that awakened the revolutionary spirit of the indian people, who swelled the ranks of the Ghadar (Mutiny) Party. 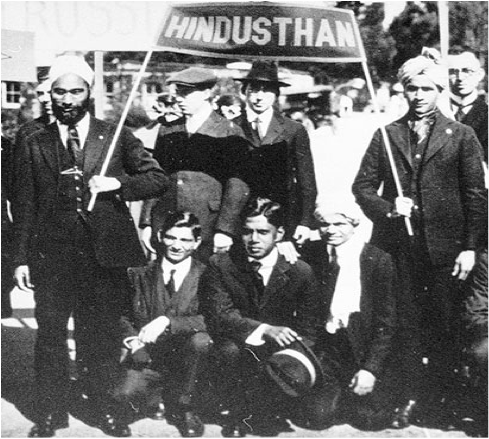 The Ghadarites sought to make common cause with other colonial poeples struggling for national liberation, notably the oppressed peoples of Ireland, Egypt, China, and Mexico. 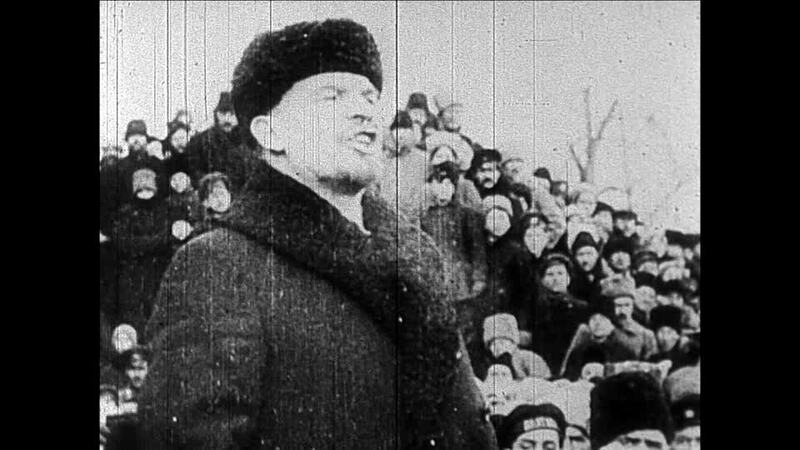 In particular, the Early Ghadarites, despite forming their party among exiles, and operating from the heartlands of US imperialism (although they had branches throughout Asia and the Americas) strove to establish contact with the Bolsheviks in Russia, who inspired the workers of all countries with their own liberation struggle. The Ghadarites were particularly impressed by the revolutionary publication and annulment, by the Bolsheviks, of oppressive treaties of that the Tsars had made with the British, French, American and German imperialists, and over which the blood-bath of WW1 had raged. 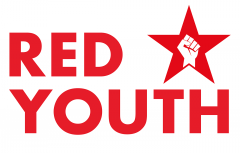 The revolutionary emancipation of the Russian workers, and their liberation Tsarist colonial peoples and surfs, was a signal to all colonial peoples, and the Ghadarites fostered a deep bond with the creators of the October Revolution. 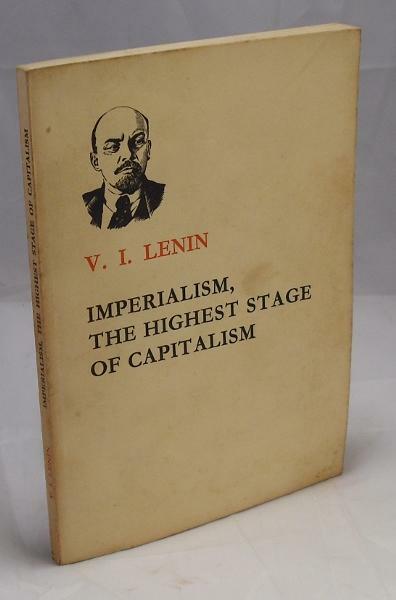 Among the achievements of members of the Ghadar party, were the translation of Lenin’s pamphlets “appeal to the village poor”, and “Imperialism, the highest stage of capitalism”. 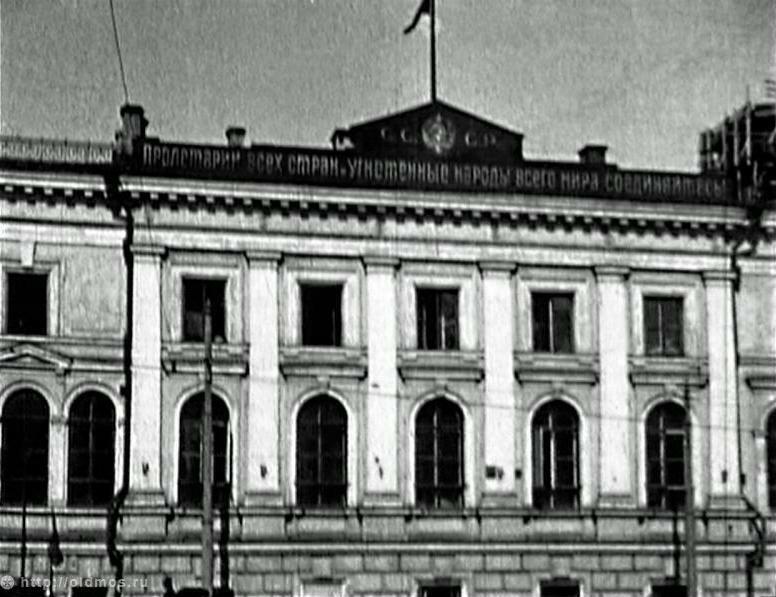 Many of their activists travelled to the USSR, and were educated in the “university of the toilers of east”, before journeying home, to India, to take up the cudgels of struggle. They played a leading role in the formation of the national, cultural, institutions, the liberation struggle, and above all, were among the key founders of the communist movement of modern India. In a very real sense the great internationalism of the Ghadarites can be seen through their relationship with the Revolutionary Russain masses, and teh Bolshevil party. Next Next post: Decent homes for all!